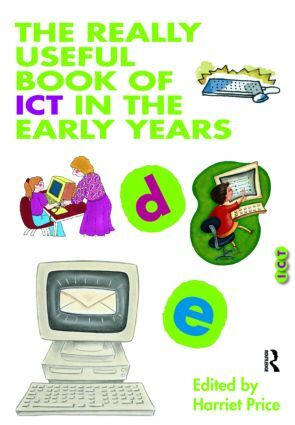 Practitioners and students wishing to know how very young children develop an awareness of ICT will find this text invaluable. ICT has arguably one of the biggest impacts on every-day 21st century life, so its inclusion in the Early Years Foundation Stage curriculum reflects the need to encourage forward-looking practice in classrooms and nurseries. promote independence in children's use of ICT through resources like digital cameras and role-play toys. use ICT to enhance the physical and sensory aspects of outdoor learning experiences. harness the potential of ICT in reaching children with a variety of different learning needs, particularly those with profound and multiple learning difficulties, or autistic spectrum disorders. value children's home experiences of ICT and build on what they already know, and how to work with parents in developing their child's ICT capability. ICT can underpin all areas of learning for young children; this highly practical, inspirational and informative text is therefore relevant to all practitioners and students training in Early Years education.